Awesome RC149 Five Cylinder Racer at Suzuka! 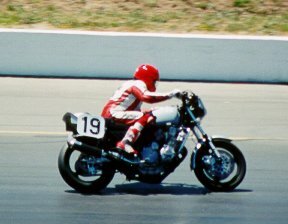 The Mighty CBX on the Racetracks of America! Site of the '98 West Coast ICOA National Meet! The word from the Rockies is that 98 was the last year on the street. DV98CBX was Road Nirvana! Check it out at ICOA on the Internet! Rally Map of 2000 CBX Club Runs! 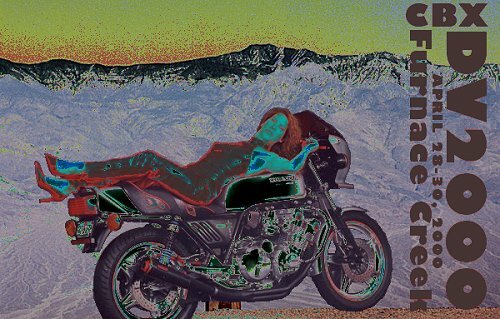 This Motorcycle Web Ring site is owned by West Coast CBX.